Not every man can carry a full cup. Sudden elevation frequently leads to pride and a fall. The most exacting test of all to survive is prosperity. It’s interesting to me that God only tells us certain things about our future. He warns and promises, so that we can have direction and seek His face for instruction. Maybe you know Joseph’s story, but this is the only thing God told Joseph about his future: he gave him 2 dreams. After these dreams Joseph’s brother sold him to the Egyptians because they envied him, he then was accused of a crime he did not commit and ruined his relationship with Pharaoh who had trusted him, and on top of that he was incarcerated for those false charges. Eventually God remembered Joseph and he was released from jail, to be placed in the second highest command of Egypt’s kingdom. Imagine that, from 17 years old to over 30, was when God’s dreams would come to pass. The bible says that Joseph did get married, and had children. He named one of his children: Ephraim. I thought it was interesting that Ephraim means “twice fruitful”. And the reason why I like this so much is because even though Joseph could have been bitter, He recognized that God had made his fruitful despite his suffering and adversity. It’s almost impossible for us to foresee the good of a harvest, during a time of suffering or a place where we spent so long suffering. But the bible says that suffering produces character. A few answered prayers, anointing, ministry positions, a new job, higher income, better apartment; the harvest can easily lead us to pride if we are not processed. Suffering can either make us better, or bitter (always loved this quote). You cannot go through suffering and still be the same person. The way to become better, and not bitter through the suffering is to press into God! 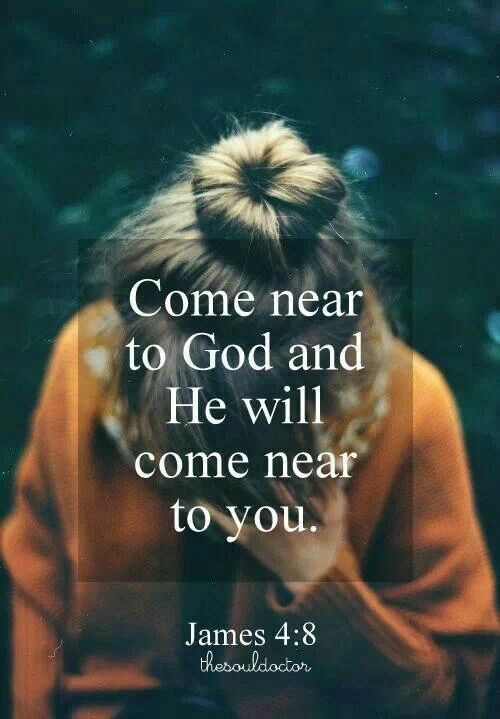 This brings us closer to God, and bring Him closer to us. This allows God to show us where and how to deal with our suffering. Many people end up bitter after the process, because they get stuck in it- they lose heart and faint. But the finished product of what will be cannot be seen until the process is COMPLETED! Are your roots deep in God? deep in faith? deep in love? Go deeper. I read this and I thought it was interesting, “whenever there is a famine, tree roots are forced to drive deeper into the soil to find water“. Isn’t that cool? Sometimes I sit back and say wow, I should not be here, I should not be calm, if I had not pressed into God the way I have for the past few years, despite of unhappiness, of suffering, of isolation, and demonic oppression. I never would have made it, not that I have arrived, but I press on like Paul said in Philippians 3:14: I press on towards the end of the race for which I was called! God’s grace sustained me enough to seek Him, and this is my prayer for you today. Father God, we have not made it and we are still so far from perfection, but thank you. Thank you for sustaining us, thank you for teaching and maturing us. Thank you for your presence and love, we are so grateful God, that you are still with us and talk to us even in our unfaithfulness and imperfections. May you strengthen each believer with your love and attention, and may you give each person desire to seek you during trials and tribulations. In Jesus name, Amen.